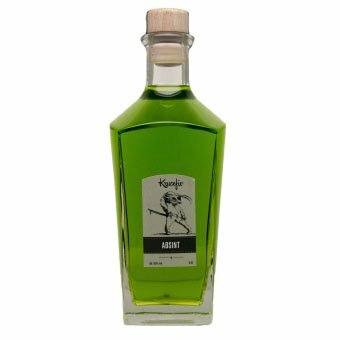 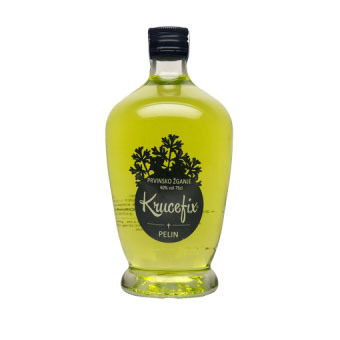 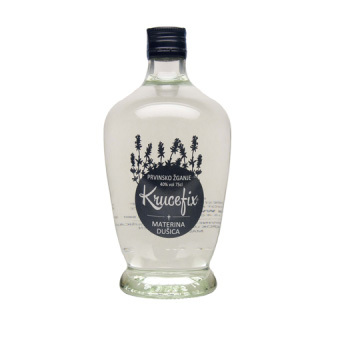 Krucefix Chilli Vodka is produced only for real men, who want besides the taste of burning alcohol add icing on the cake. 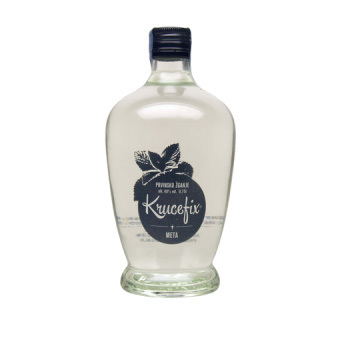 It is made from homemade origin potatoes and it’s interesting mainly because of the content of macerated cayenne pepper. 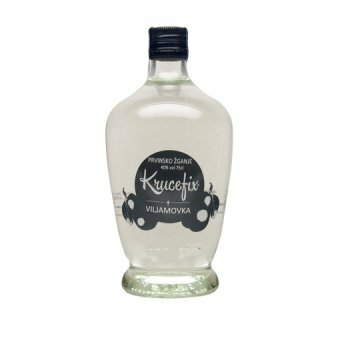 Ways of creating different flavors of vodka is almost unlimited, we’ve chosen chilli and cayenne pepper.